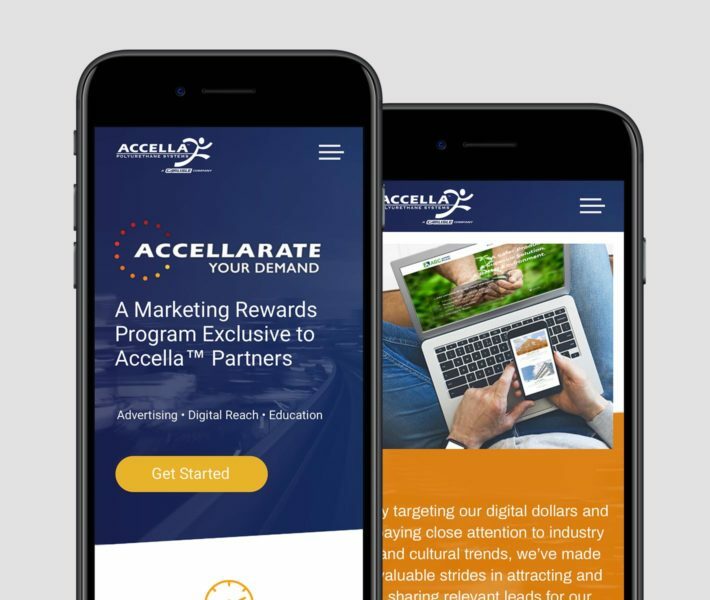 When our client, Accella, needed to develop a loyalty program for its vendors, we jumped in and created Accellarate Your Demand (AYD) from the ground up, which included the AYD program concept, copywriting, and design. 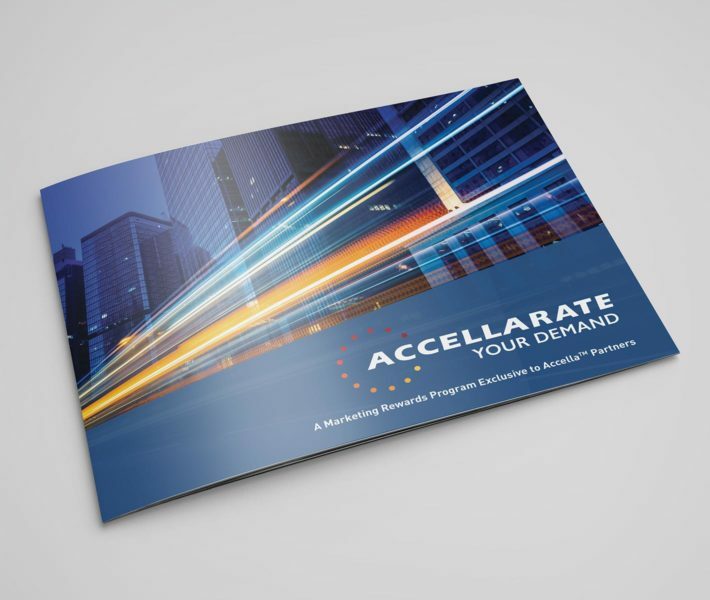 Accellarate Your Demand is a three-category marketing system Accella now offers its most loyal customers. 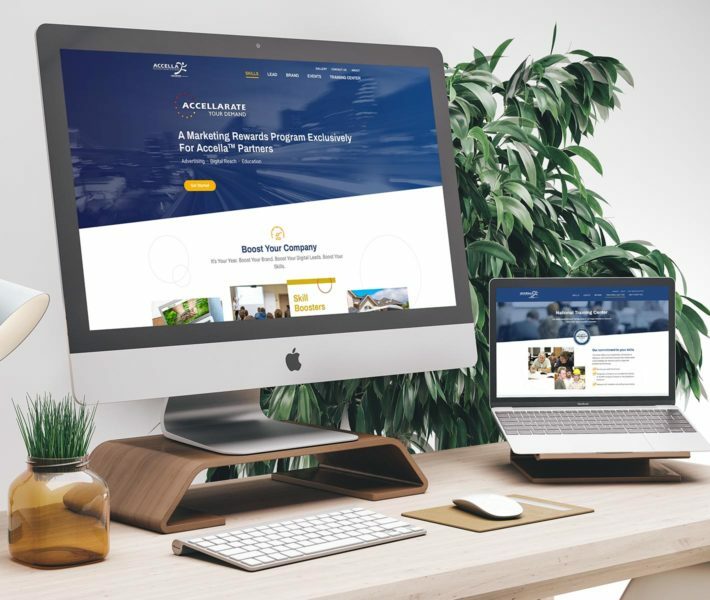 Based on customer participation, the AYD Program offers Accella spray foam contractors an array of marketing tools to build their individual businesses. 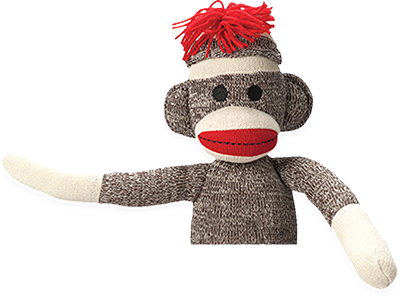 Tools include sales collateral, trade show banners, lead generation websites, and education opportunities necessary to keep up industry skills. 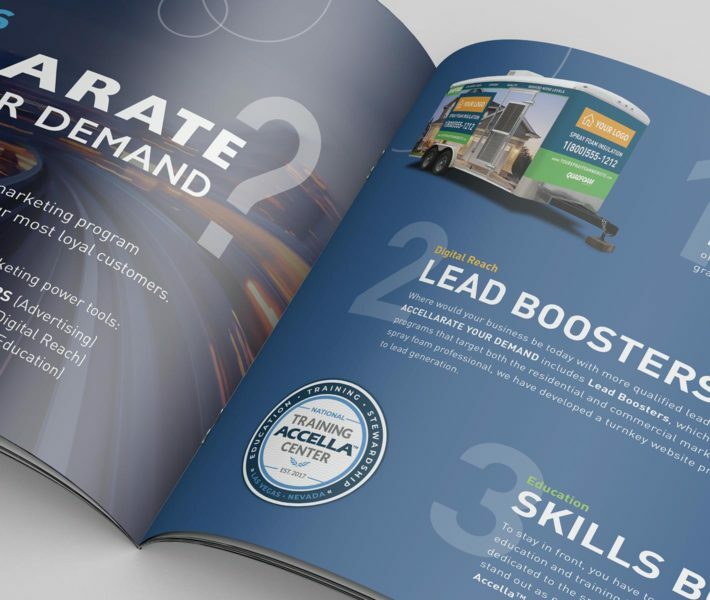 The program is doing it’s job: Helping build loyalty with top customers, improving skills industry wide, and boosting the success of Accella spray foam vendors.